One of the principle demonstrations of God's power is divine healing. This is happening more today than it did during the whole of church history. The authors confront the belief that spiritual gifts like healing, ceased at the close of the apostolic era at the end of the first century. 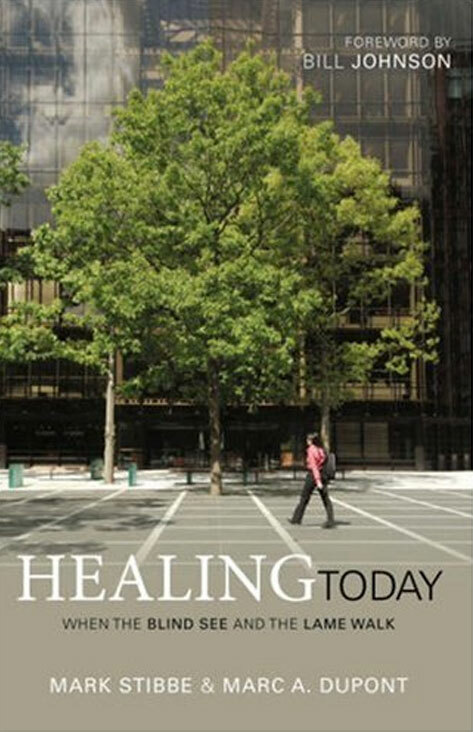 The authors believe that God heals the sick today as we pray for them in the name of Jesus from what they have discovered about the way in which healing functions as just one expression of the love of God. 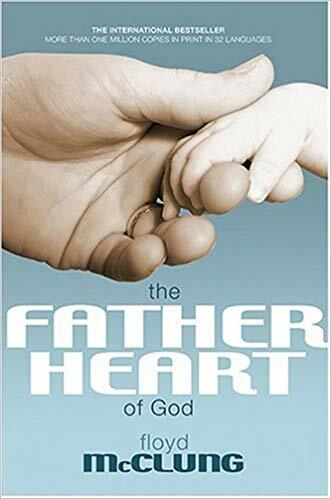 This timeless classic with worldwide appeal (over 1.2 million in print in 32 languages) freshly reveals the freedom and healing that come from discovering God as the perfectly reliable Father--eager to meet every need, ready to give His love. Readers will learn: how to deal with heart issues that prevent them from calling God "Father" how the Father's compassion heals the deep emotional wounds caused by earthly fathers who don't know how to love...or who just aren't there how relationships can be restored and homes reunited A superb resource for discipleship and counseling. 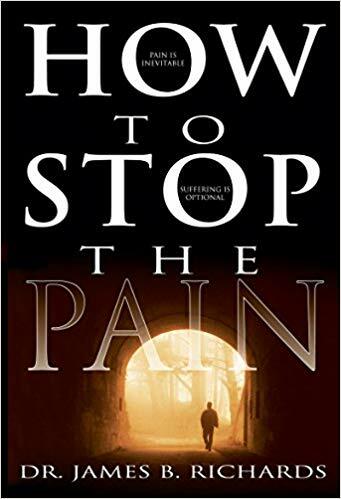 HERE IS A BOOK THAT WILL HELP YOU EXPERIENCE THE LOVE OF GOD! 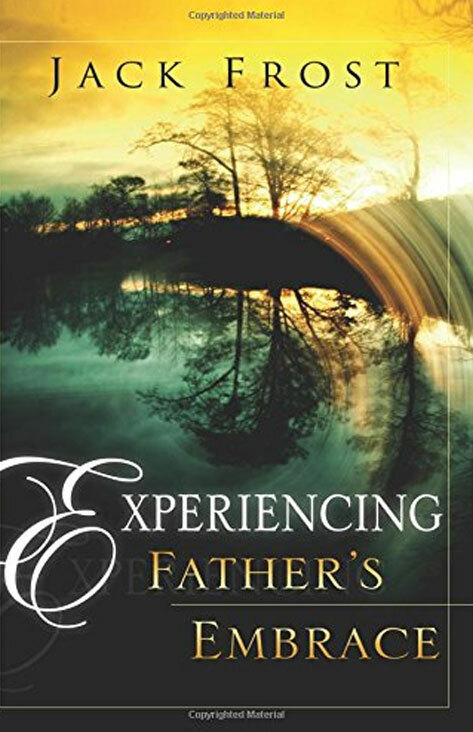 Experiencing Father's Embrace shows you how you can personally feel your Father's loving and comforting embrace, and points out areas that may be hindering you from experiencing a more intimate relationship with your Creator. Jack Frost, ministry leader and teacher, reveals the love that God has for each of His children. His love is not doled out by age, race, gender, politics, or denomination--His embrace is for all. The author offers many ways to bring both new and seasoned believers closer to Him. The truths shared in this book will make a positive difference in your life, in the lives of your loved ones and especially in your relationship with God the Father---who yearns for your companionship. Experiencing Father's Embrace is not based on hearsay but on Scripture and powerful life experiences of a man whose personal testimony will encourage and inspire you to pursue God's eternal loving embrace. On a cold winter night in January, 1994 the Holy Spirit burst forth like a mighty river on a small church near the Toronto airport? What happened? Was this a revival? What was it like? What did people experience? What did they see and hear? What did it mean? How did the leadership cope with it all? What followed? 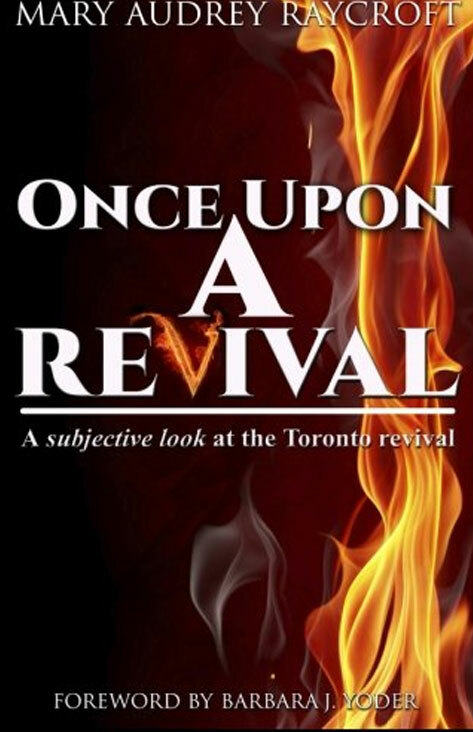 “Once Upon a Revival...” has been written from a subjective point of view in hope that many such questions are answered. Gary Smalley explains what motivates men and how women can use their natural attractive qualities to build a better marriage. He helps women understand not only the way men think, but also how to move a man's heart. Using case histories aa pand biblical illustrations, he addresses with empathy, humor, and wisdom every practical and emotional problem a woman can face in her marriage. 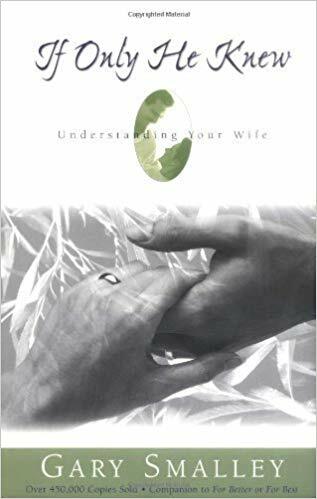 Bestselling author, Gary Smalley, has long been esteemed as one of the premier books on marriage for men. Smalley helps men understand their wives and meet their needs in order to establish a loving, thriving relationship that will last a lifetime. 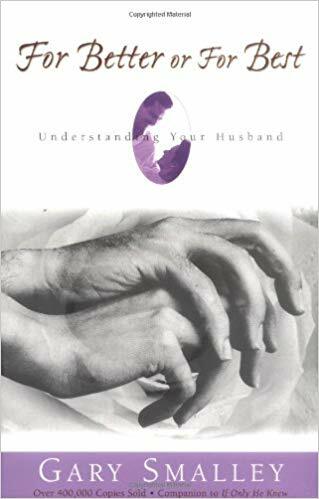 This book is the perfect guide for husbands who want to love their wives and strengthen their marriages in a way like never before. Using humorous and touching illustrations from his own life, as well as case histories and biblical examples, Gary Smalley maps a blueprint to a better marriage that will have a deep and lasting impact on men and their wives. 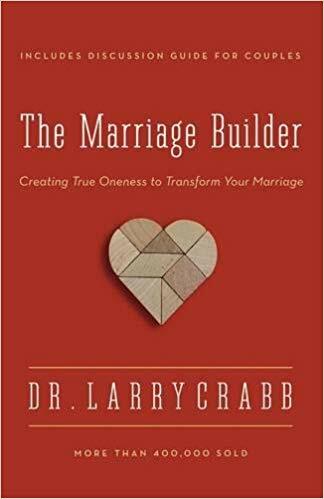 Psychologist, Larry Crabb, cuts to the heart of the biblical view of marriage: the “one flesh” relationship. In The Marriage Builder, he first deals with the principle of oneness. His thesis is that the deepest needs of human personality – security and significance – ultimately cannot be met by a marriage partner. It requires turning to the Lord rather than one’s spouse, which frees both partners to commit to minister to the spouse’s needs rather than manipulating to meet one’s own needs. Differentiating between goals and desires, moreover, enables you to overcome blocked communication, faulty reminders, and past failures in restoring a meaningfully happy marriage relationship. The second part of this book presents the three building blocks essential to constructing marriage: the grace of God, true marriage commitment, and acceptance of one’s mate. Various exercises help one understand how to build or rebuild a marriage, even when one spouse chooses not to cooperate. Also helpful to counselors. After centuries of neglect, the church is rediscovering the realm of dreams and visions as a legitimate avenue for receiving divine revelation. “Dream Language” provides exciting and revealing truths about the Master Dream Weaver and His desire to communicate with you. 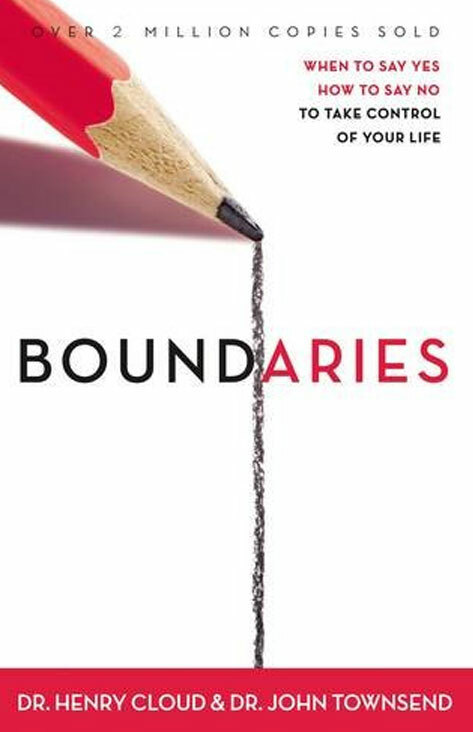 Based on extensive biblical study and years of personal insight, the authors provide in-depth examples about this fascinating realm. You will learn how to: receive and understand your dreams, interpret and apply your dream revelations, recognise the difference between Holy Spirit and natural dreams, and eliminate obstacles keeping you from receiving God’s revelations. Have you ever wondered – does God speak to people through dreams, visions and angelic visitations? Are these experiences available to believers today? What can I do to cultivate a spirit of revelation in my life? 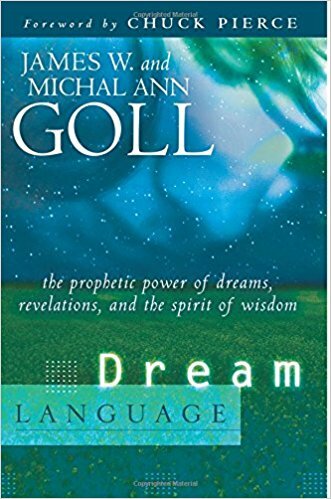 After centuries of neglect, the church is rediscovering a God who supernaturally communicates with His people through their own personal relationship with the Holy Spirit through dreams, visions and visitations. 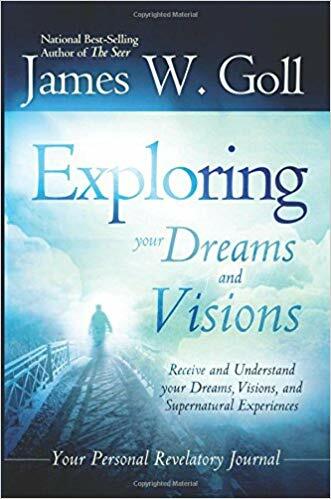 In this interactive journal, James Goll reveals a practical step by step process for receiving and recording your revelations so that you are able to effectively and correctly interpret their meaning and move into appropriate applications for your life. Find Security, Freedom, and Acceptance by Resting in the Fathers Love People are always looking for identity and acceptance. Sadly, the search often leads to wrong places, wrong people, and wrong messages about who they are. These restless journeys ultimately lead us to feeling frustrated, unloved, and unseen. The truth is you are already loved and accepted by your Heavenly Father! 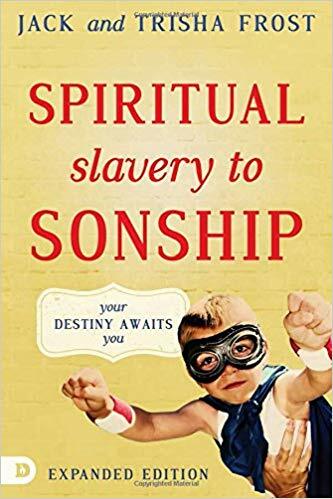 Transition from living in Spiritual Slavery to Sonship, as you: experience Father Gods love like never beforeit stops being theology and becomes transformational encounter. learn how to walk in peace, security, and restno matter what circumstances are against you. break free from always feeling guilty, shameful, and condemned. enjoy your spiritual inheritance as you walk in your true identity. Drawing from Jack Frosts adventures as a seafaring boat captain and his everyday experiences with church and family, you will quickly find yourself in this story. Get ready to learn practical truths on how to root out lies about your identity and start living as a beloved child of God!